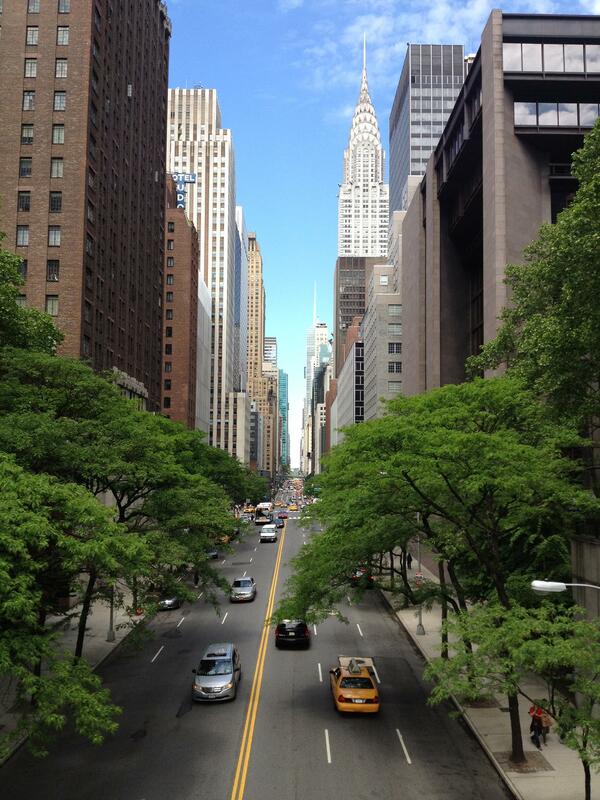 There’s just something about NYC. From Broadway phenomenons to bars that don’t close until 4am, there’s always something to do and never really a reason to sleep. 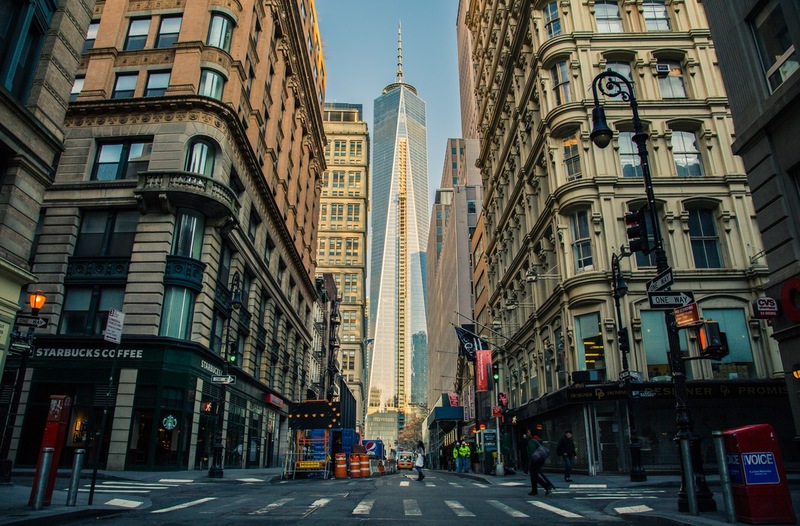 On top of that, Silicon Alley is home to some of the biggest and most successful startups in the country! 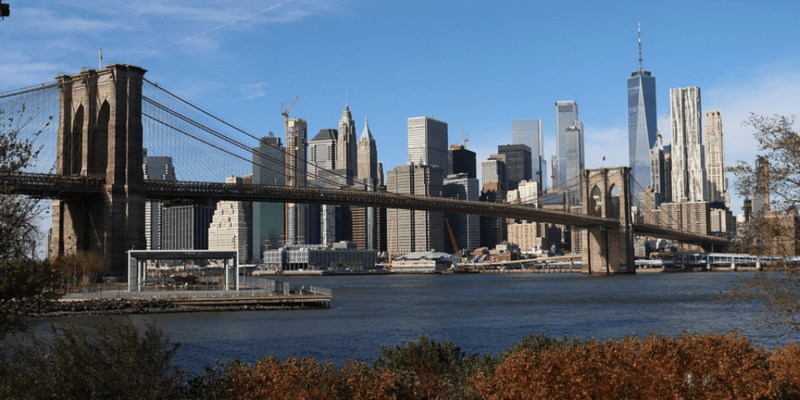 The New York startup scene has been steadily growing for the past several years, and it shows no sign of slowing down anytime soon. No tech experience? No problem! 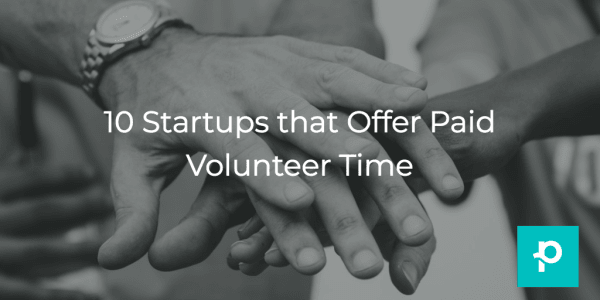 Startups are always hiring people from diverse backgrounds. Whether you’re an English, performing arts, or chemistry major, there is definitely a startup out there looking for people like you! 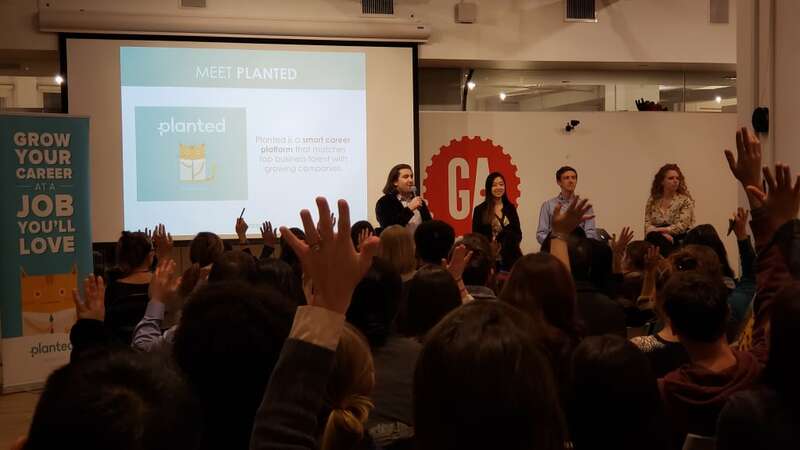 If you're looking to break into the tech scene as a recent grad or ready to kiss the corporate world goodbye, check out these hot NYC startups we’re excited about -- and think you should be, too. Why they’re awesome: Ladies, we all know about the wage gap and double standards we face if you identify as a woman. But have we had a chance to talk about the investment gap? Yep, it’s a real thing. The investment industry, and all the tools that go with it, were built by men, for men. Women don't get the same raises as men, and their salaries often peak sooner than men’s. The result? Even if you’re doing everything “right” when it comes to investing, you can still be making hundreds of thousands of dollars less than your male counterparts over your lifespan. That is SO much money! 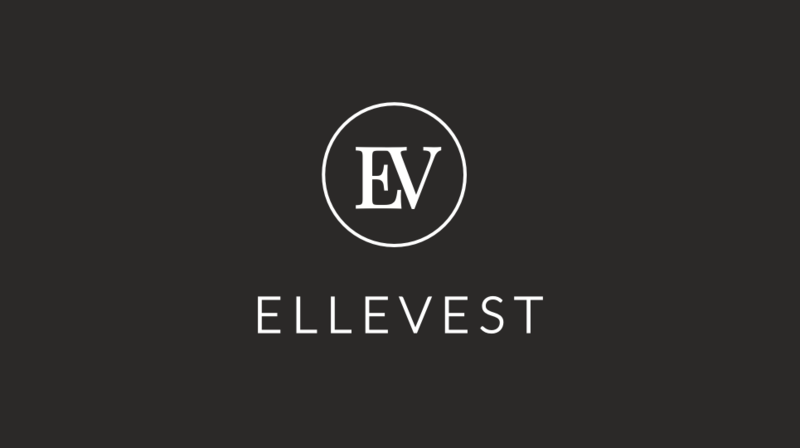 That’s where Ellevest comes in. 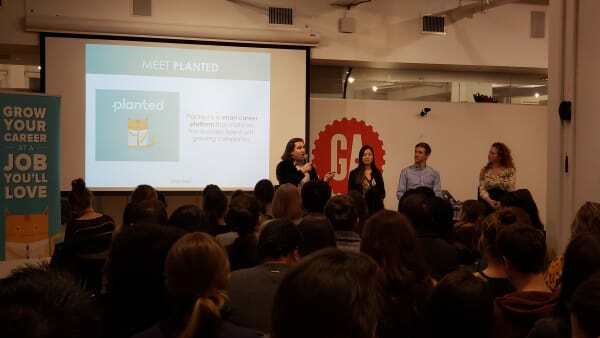 They’re an investment platform designed for women, by women, and they think you deserve to get paid. 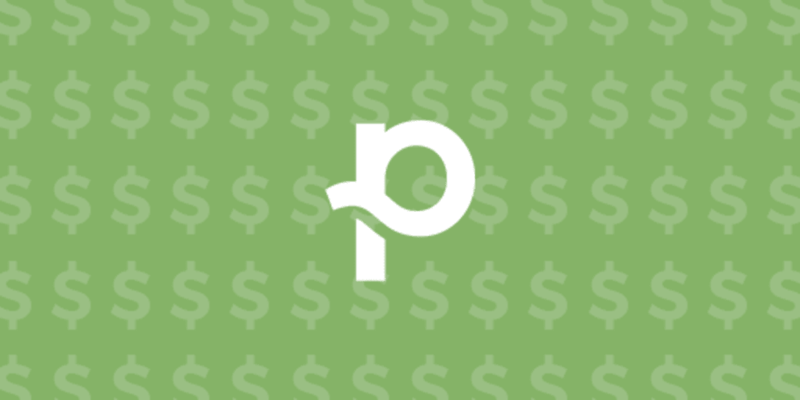 They not only take your current salary into account when designing your investments, but also your unique lifetime salary curve, so that you can get the biggest bang for your buck. Now that’s feminism at work. Why they’re awesome: Parenting is a never-ending ride (and maybe sometimes on the struggle bus). Just ask your mom or dad and they’ll tell you about all the shenanigans you pulled when you were two years old (like covering your sibling in peanut butter). And if you've ever taken care of a younger sib or been a nanny, you know this all too well! Kidpass’ mission is to make childcare easier, providing new ways for parents to find out about awesome kid activities going on nearby. With Kidpass, you can find exclusive classes, events, and camps for little ones -- and can even get extra perks at kid stores and birthday venues. No more stressing about how to entertain your munchkins or how to make sure their young minds are being shaped by more than just video games! Sounds like a win for kids and adults to us. Why they’re awesome: Adulting is hard. Like, really hard. More often than not, you can scrape by having little to no idea what you’re doing... but that’s not the case for for things like mortgaging a home. 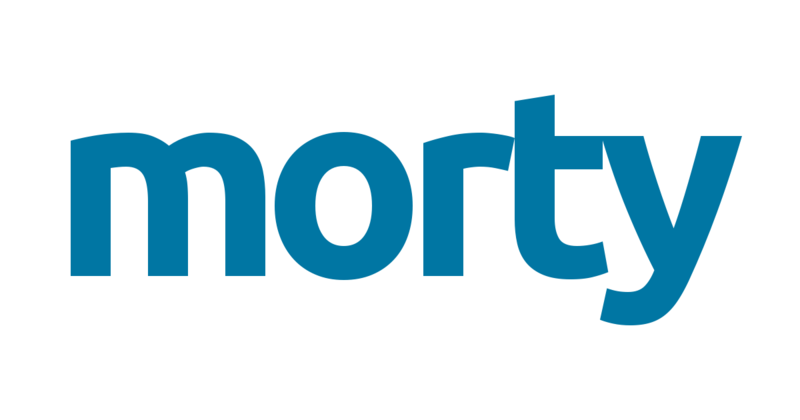 Morty provides a platform for home buyers to quickly and easily apply, shop, compare, and close their mortgage -- all online. Boiled down, it’s an online Flo (that woman from progressive that helps you get personalized car insurance) for mortgages. Morty helps you every step in the loan application process, for cheaper and faster than by going to your local bank. 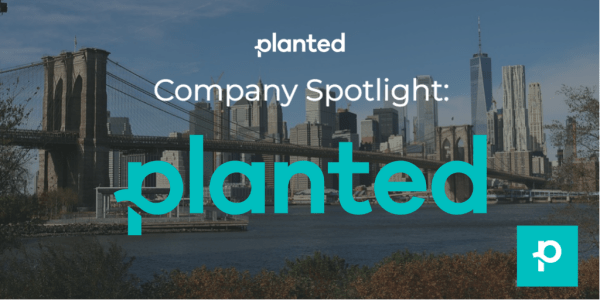 They have a combined four decades worth of experience in mortgage and real estate, Wall Street, government , and tech, and recently graduated from Techstars (just like Planted!). They know what they're talking about. Why they’re awesome: Ever been so passionate about something that you could just teach a whole class on it? Every wanted to be the next Sal Khan? 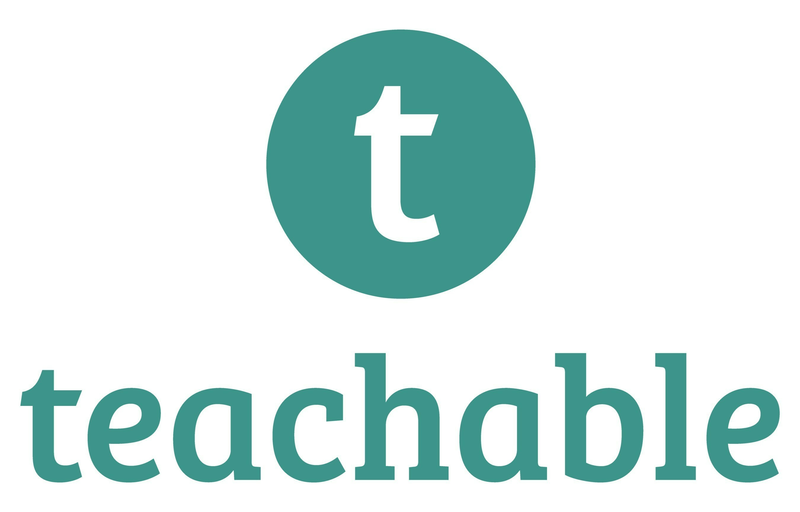 Teachable is making it possible for people from all backgrounds to create sleek and stylish teaching platforms, letting you share knowledge with the internet. With just a few clicks, you can have your own fully-functioning online school -- equipped with learning management, gateways for payment, and sales and marketing tools. 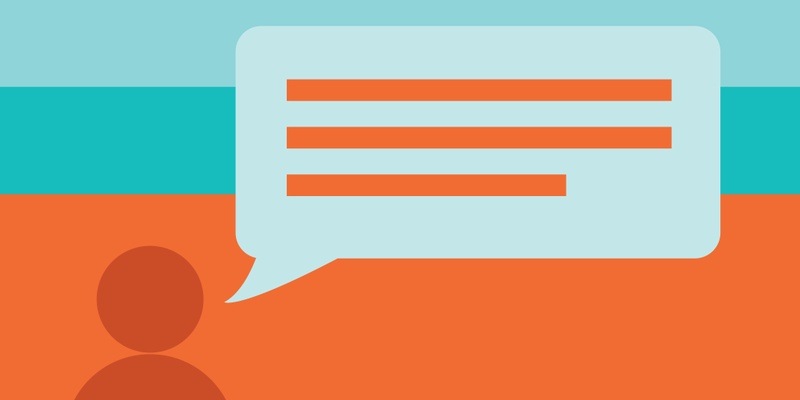 Don’t worry about the tech stuff, because Teachable has your back. Just teach the damn thang! Why they’re awesome: Attention coffee aficionados! The lifeblood of early mornings, late nights, and everything in between, caffeine has become more than a drug: it has become a vitamin for the American people and for most startup folks. 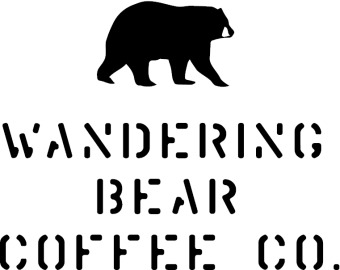 Wandering Bear Coffee created some of the best tasting cold brew around, which we can vouch for because we have it in the office. The best part? They figured out how to ship it to your doorstep without letting it go stale. No longer do you have to make a pitstop at your closest coffee shop to get your fix. You can now get cold brew from the comfort of your own fridge, no pre-coffee human interactions necessary! Now that’s a caffeine win. Why they’re awesome: If you’ve ever applied for a loan, you know it’s basically an endless pile of paperwork that makes homework look… well… doable. It’s a mess both for borrowers and lenders alike. Blend simplifies the whole process by cutting paper out of the equation and making everything digital. 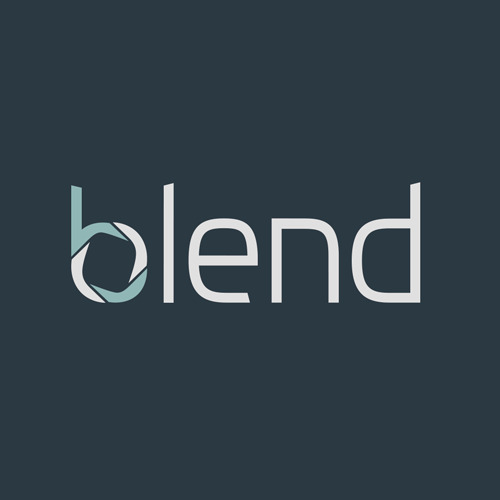 With Blend, everything is done faster and nothing gets lost, from the initial application to the final approval. Now, you don’t have to spend hours doing paperwork and going back and forth with a mortgage broker to get your house financed. Instead, you can spend that time drinking mimosas and enjoying your new home. Who said you can’t have your cake and eat it too? Why they’re awesome: Ever gone house hunting IRL and not just on HGTV? By house number three, you were probable ready to get out of there so fast you could have given Usain Bolt a run for his money. 10/10 Not fun! Triplemint gets that, and wants to save you and everyone else from ever having to live that nightmare again. Whether you’re buying or renting a home, or looking to sell your own, Triplemint makes everything more efficient. You get to search online for homes you are interested in, decide when you want to go, meet up with an agent, and seal the deal when it feels right. What makes Triplemint different from the rest is that their real estate agents aren’t paid by how many deals they close -- they’re paid by how happy they make you feel. Oh, and you don’t have to do all of the moving in alone. They’re there to help you with that, too! Yes, please. Why they’re awesome: Going out to eat with a big group of people with different tastes is a challenge. You might want a burger, while someone else wants Sushirrito. Catering to everyone's tastes and personalities can be a challenge (cough 2016 election cough). Luckily, when it comes to marketing, Iterable makes working with a wide demographic of people totally feasible. They get communication strategies and how to tailor them to better engage them with your business and all the diverse consumers out there. They help companies send messages at the right time, in the right amount, that catch the right consumer attention, without getting annoying. Now you can go back to worrying about those group dinner plans in peace. Masterminds: Founded by Justin Zhu and Andrew Boni. Why they’re awesome: Remember the hell weeks in college when you had 4 exams, 3 presentations, and 4 papers due all within the span of 5 days? 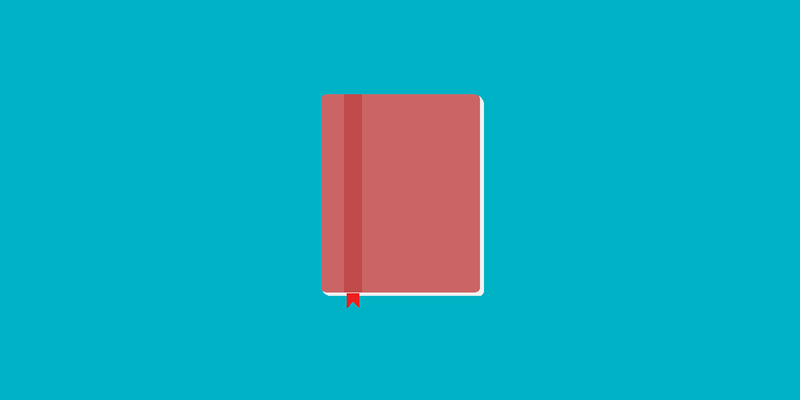 Well, if you ever thought you could escape those once you graduated, here are some bad news for you: in real life, especially when you’re building your own business, you can never escape writing. But we have good news for you too! Instead of having to crank out those essays on your own like in college, now you can hire someone to do the writing for you! Prose media is a company filled with professional writers and journalists who can create content that matches your brand down to the T. Whether you’re looking for help with blog posts, press releases, or even just editing and proofreading, prose media can write it for you! So if you are still having nightmares about college essays and wish to stay away from writing when building your own business, look no further than prose media for help. Why they’re awesome: Do you love Netflix? Spotify? Tivo? Then you should thank MuleSoft for helping make these services what they are today. 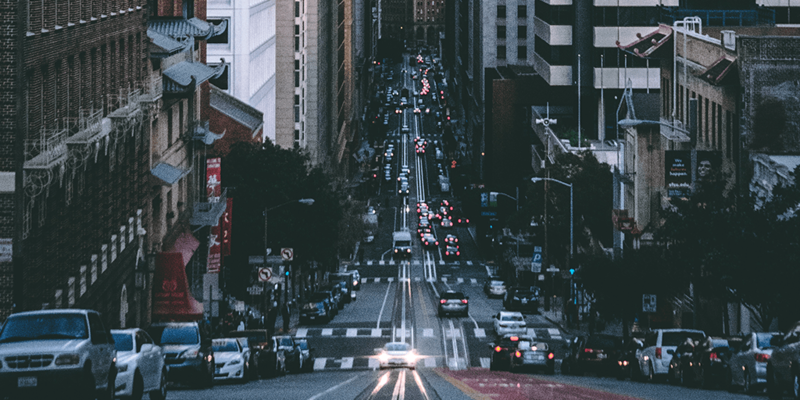 MuleSoft is a software that connects different apps and systems so that companies can quickly connect and share data. Oh, and they’ve also been voted one of the best places to work several years in a row. If you work for MuleSoft, not only will you help your favorite companies thrive, but you’ll also get to have an awesome time doing so. Why they’re awesome: Chances are, if you’re reading this, you’ve needed some form of healthcare before (and if you haven’t please let us know your secret). In the 21st century, medical records need to be electronic and there is no way around it. 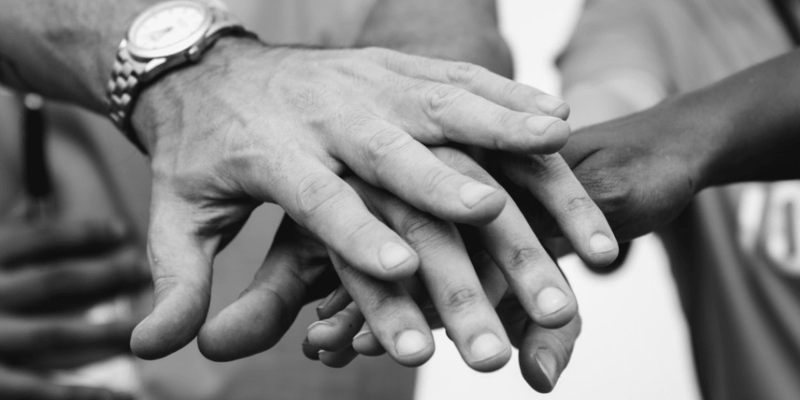 Unite US is a platform for care coordination for communities and human services organizations, with a focus on serving military veterans. Any and all aid given to the people who served and defended our country is important to us. Why they’re awesome: When you were a kid did you ever make a tin can telephone? 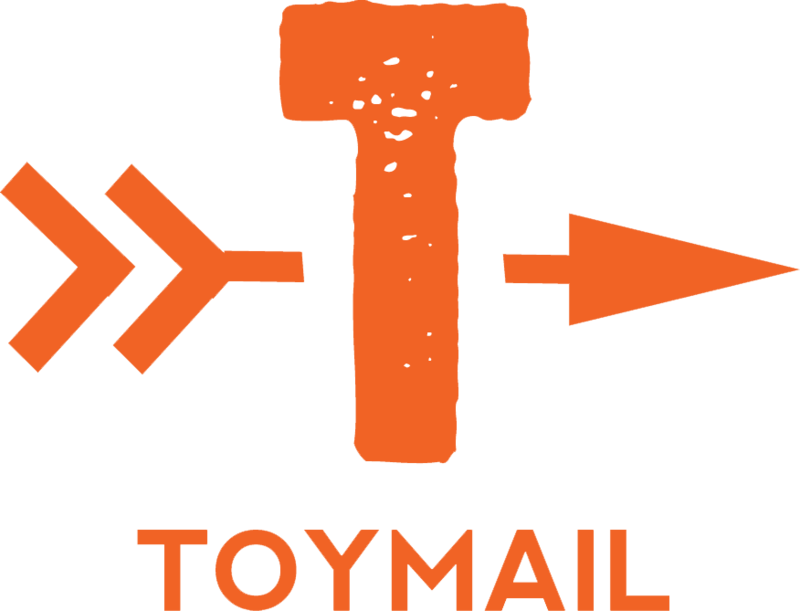 Well Toymail took that concept and brought it into the 21st century. No, they didn’t put cell phones in tin cans. Instead, they created adorable little plushies called “Talkies” that can record, send and receive voice recordings via wifi. Kids can now send voice messages to their adults’ phones, or to their other friends with talkies. So rest assured, Toymail has got your back; you don’t have to give a 5-year old a smartphone to talk to them. Why they’re awesome: Have you ever struggled to organize a large event and thought “Gosh, there has to be a better way to do this.” Well, there is, and it’s called Bizzabo. Bizzabo helps organizers create sleek and user-friendly websites that helps advertise events, sell tickets, and make the experience all the more engaging. It’s the ultimate conference-organizing tool, used by thousands of companies around the globe. 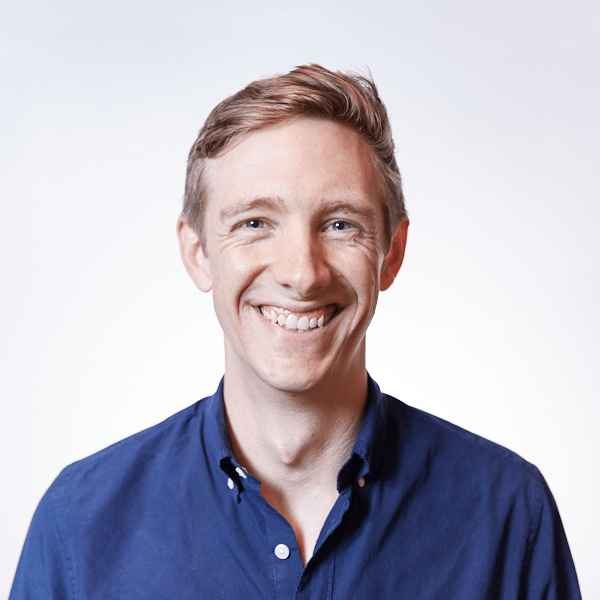 What's even better is that the company has an amazing and diverse work environment, composed of people ranging from developers to marketers to actual ninjas (we think). They pride themselves on a fun, casual, and flat environment. Work hard play hard. That’s the Bizzabo way. 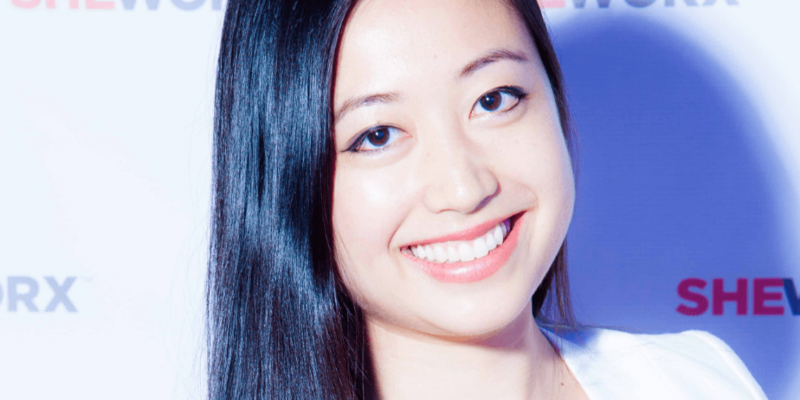 Why they’re awesome: Mogul is the all-encompassing women-empowerment startup. If you identify as a woman and need anything woman-related, Mogul is a great source. Whether for personal or professional advice, classes, stories, or even just new friends, Mogul should be your pit stop. Not only that, but all of the content is tailored to your preferences and interests. The best part is that for every $1 that Mogul makes, the UN distributes free education to 1 woman in need. 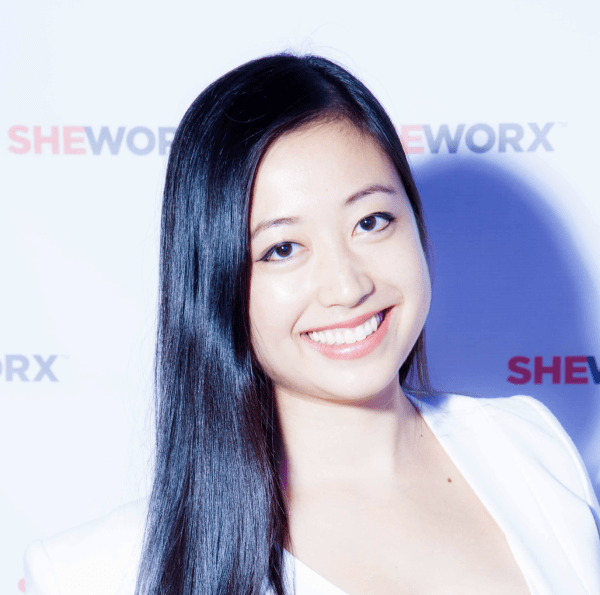 By employing Mogul, you simultaneously help yourself and other women around the world. It’s a win-win. Talk about a good investment! Why they’re awesome: Investing your hard earned cash is scary. Like, really scary. Nothing about the future is certain, and you never know when the stock market is gonna drop the ball. But fear not! Visible Alpha is revolutionizing the way that data is collected and analyzed so that we can have more accurate insight on the future of our investments. For you, that means that you’ll make safer investments that will result in making your wallet bigger, faster. With Visible Alpha, mo’ money does not mean mo’ problems.. more like less problems, mo’ money? Check 'em out. Why they’re awesome: Do you like playing video games? Do you like pop music? So does FreshPlanet! 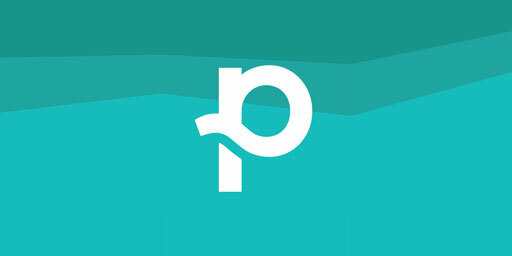 FreshPlanet is a mobile-game startup that created the world-wide popular game Songpop! Which is really fun, by the way. In addition to Songpop, Freshplanet has released a variety of other trivia-related games that are awesome to play with your friends or even by yourself if you roll like that. The team is filled with internet and gaming veterans alike, and their games have attracted over 90 million players around the world! Why they’re awesome: Let’s face it: when we Google a company, we never click the first few blue advertising links that pop up. Instead, we focus solely on the top of the search results. Tracksu.it get’s that, so they help brands be more effective with their marketing, helping them partner with apps, publishers, as well as social networks. By forming these partnerships, the company’s advertisements actually catch consumer interest and attention, instead of being passed over and ignored. Best of all, working with tracksu.it costs the same as working with their individual partners, meaning that they don’t have any hidden fees that catch you by surprise at the end of the process! Why they’re awesome: Ever taken an online class with that was based on videos? They’re great, right? The only setback is that you can’t really interact on video like you can with a face to face professor. Or can you? That’s where TouchCast comes in. With their technology, anyone and everyone is empowered to create hyper-interactive and multi-layered smart videos. 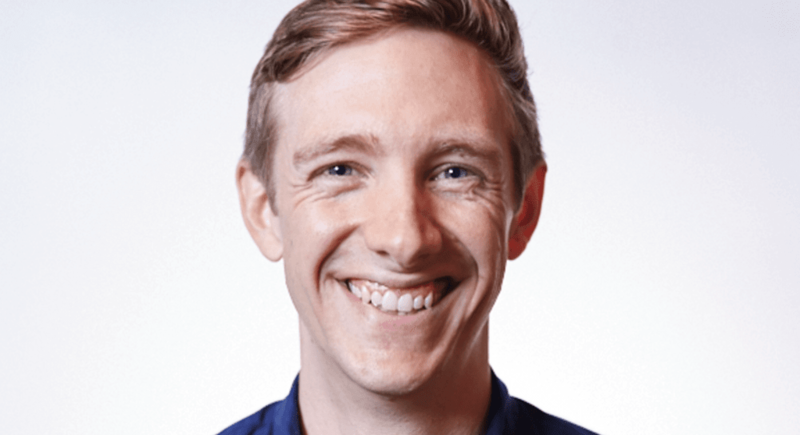 You can create, collaborate, and manage videos in a way that basically gives you a broadcast TV studio at your fingertips (holla at the aspiring directors reading the article). You can also have live stream video conferences where you can simultaneously co-create with up to 12 individuals at once, regardless of location! TouchCast makes online meetings, collaboration, and education more interactive and more human. Now you will actually look forward to your group meetings! What a miracle. Why they’re awesome: For those who are unaware, APIs are similar to a waiter at a restaurant. Both take your request, send it in for processing, and come out with the result of your order. In the case of the waiter, you're hoping for food, and in the case of the API, you're hoping for search results. APIs are super delicate though, and often catch bugs or break down. If you don’t know how to code, or if you don’t want to look at code for one more second of your life, you can use API Fortress to automatically test your API at specific intervals to make sure it’s working optimally. In other words, API Fortress is there to help you make sure everything is working the way it should. Pretty useful! Why they’re awesome: If you or someone close to you has ever had surgery, you know that it takes a lot more than just walking into the clinic, letting the doctor do their thing, and walking out. If only it was that simple! In actuality, you have to tons pre and post op to make sure you make the most of the surgery. Force Therapeutics is an online platform that helps with injury rehabilitation using videos and tutorials, as well as letting surgeons track progress and develop stronger relationships with their patients. 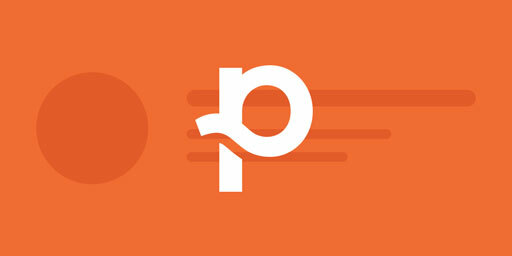 It’s almost like an online physical therapist at your service anytime, anywhere! No more excuses for not getting it together. 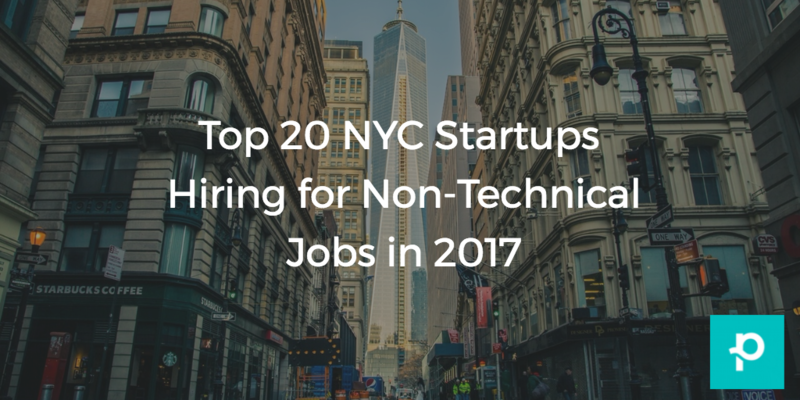 If you’re a non-technical grad who wants to break into the New York startup scene, this list serves as a great jumping off point. These startups range from small to big, from seed funded to late stage, and tackle ways to make our lives more efficient. The best part? They all might be looking for people with your background, even without tech skills! Gabriela Balicas is currently a Senior at Rice University, and the Content + Social Media Intern at Planted. Once upon a time, she studied bioengineering, but when she realized she couldn’t 3D print herself a perfect boyfriend, she decided to study sports medicine instead. When she’s not flexing in the mirror, she enjoys scrolling through drake memes and puppy videos on IG...and founding two separate clubs at her school, teaching undergrad classes, and running two successful food and photography blogs.